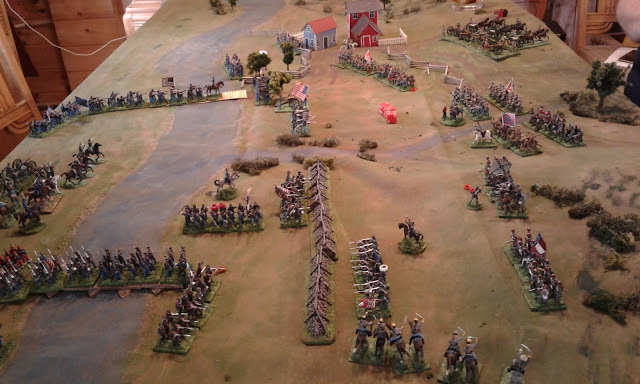 Here is what I have narrowed my collecting and wargaming focus to as of March 2019. More details will be added. 1. Stout Hearts and Willing Swords. 40mm Elastolin Dark Ages semi-skirmish inspired by Prince Valiant but with a few fantasy elements available. The rules are Old School inspired with small units of individual figures plus characters and will include variable length moves and a fistful of dice in combat with saving throws for armour rather than die modifiers. 1-2 games a year. Earl Helgin and his Huscarles. 2. Land of the 4 Winds. 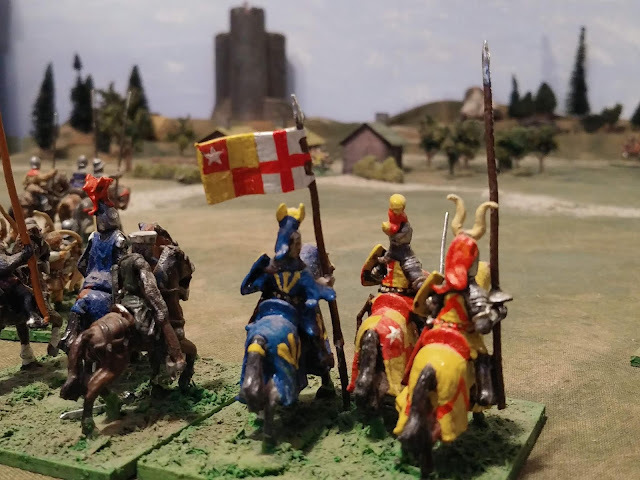 OS-25mm Medieval Fantasy using figures added over 45 years of wargaming. See my Gathering of Hosts blog. 3. Rough Wooing. 40mm 16thC including a large proportion of original homecast figures as well as Elastolins and a few others. The long awaited Turks are now being worked on in anticipation of a raid on Portland some day. A game or three most years. 4. 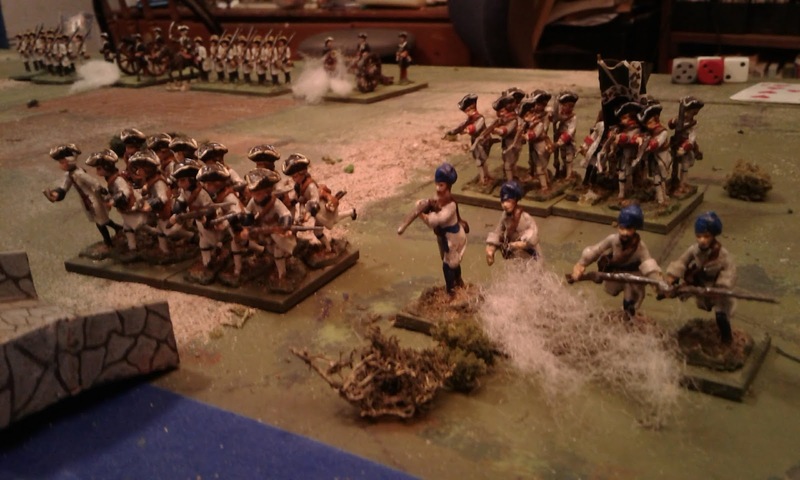 NQSYW 40mm home cast Prince August armies in a fictional 18thC setting. This began as my contribution to the HAWKS for HMGS multi-player games using Charge! by Lawford & Young. 1-2 Charge! 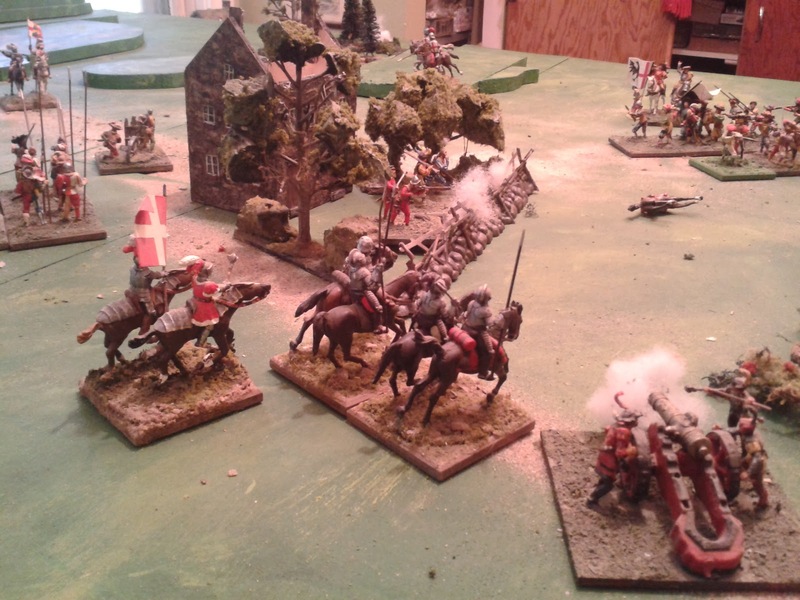 games every couple of years and some smaller games of With MacDuff to the Frontier in between. 5. War of 1812 to 1837. 40mm Scruby + Original and Zinnbrigade homecast figures. This is in essence 2 settings which share many figures. It is intended primarily for raids, ambushes, and small battles both historical and fictional set in Canada and in some jungle setting. 2-3 games every couple of years. 6. ACW . 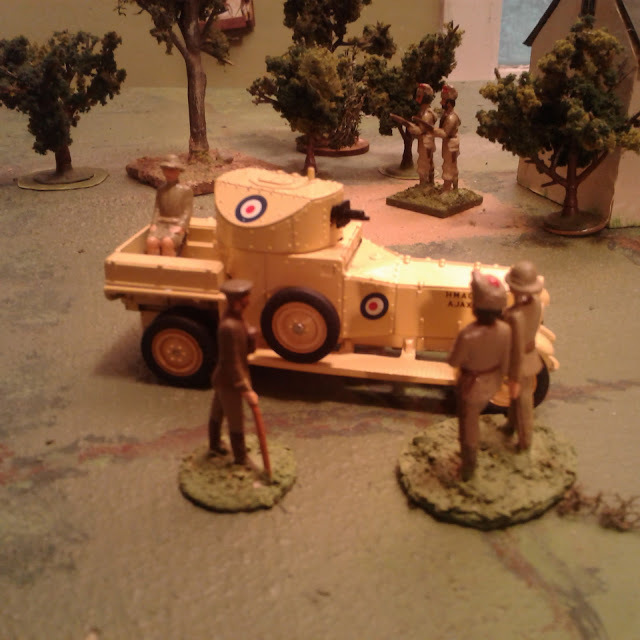 1/72, mostly Airfix, ACW. 1-2 games a year. Still more recruits waiting in the cupboard but more terrain is the big thing now. 7. ATLANTICA: The Origawn or Northern Rebellion. 54mm glossy toy soldier fictional wargames. 12+ games a year. 8. ATLANTICA: The Oerberg War. 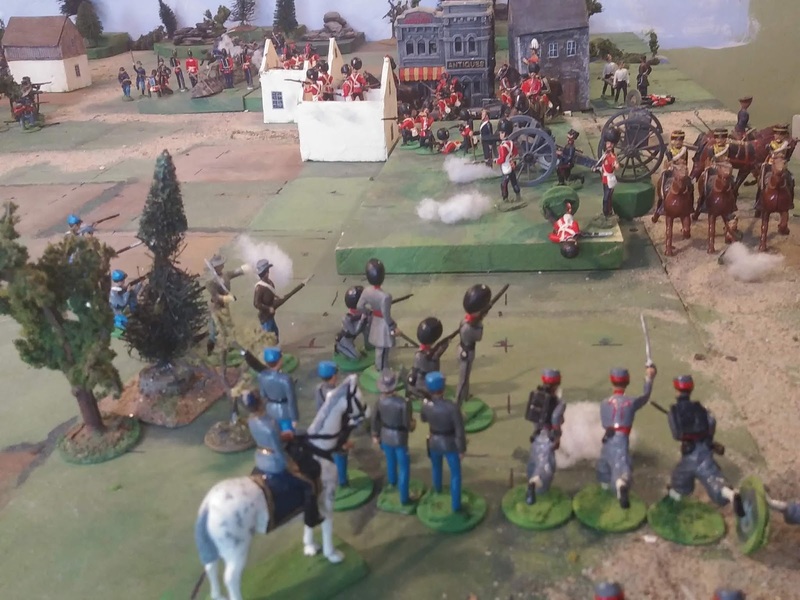 40mm glossy toy soldiers in early 20th Century small or Colonial wa2-March 2-3 games a year. 9. The Portable Wargame. 54mm toy soldier Zulu and Post-WWII games using some veterans of backyard battles in the early 60's and other veterans of wars in the 1920's and 30's. A couple of games every couple of years. 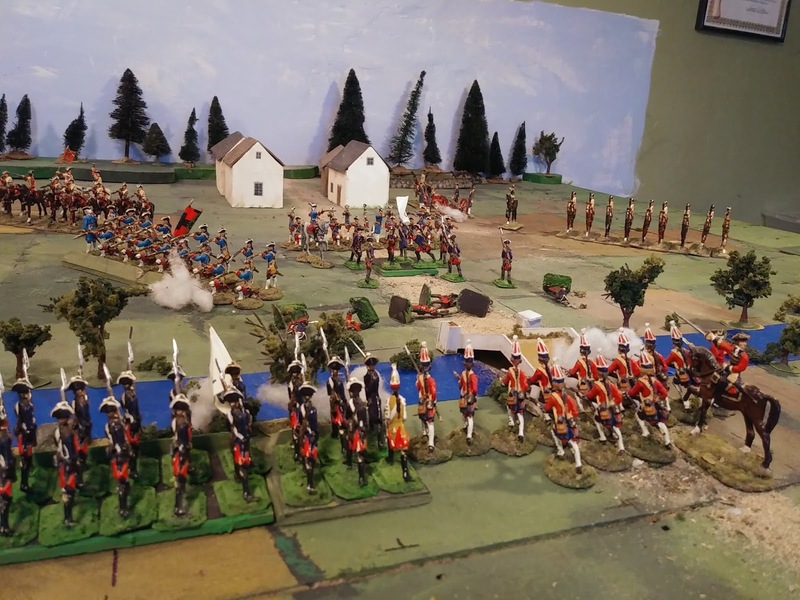 Battle for New France and Acadia. 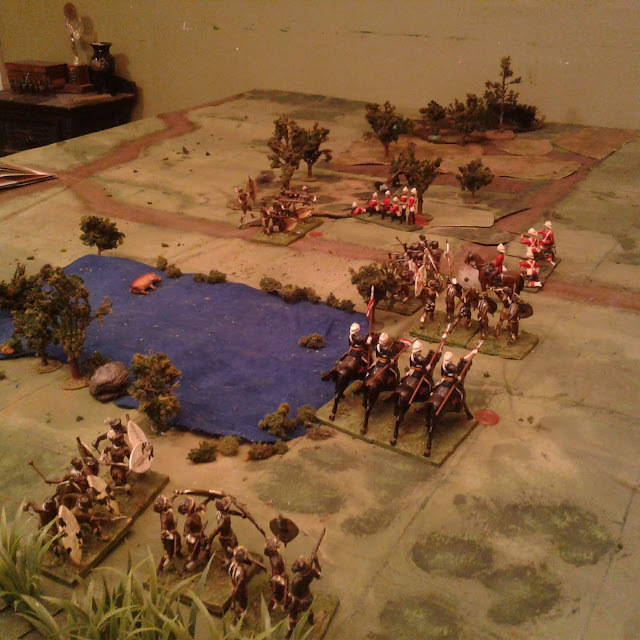 30mm 18thC miniatures battling for control of Acadia and Quebec. 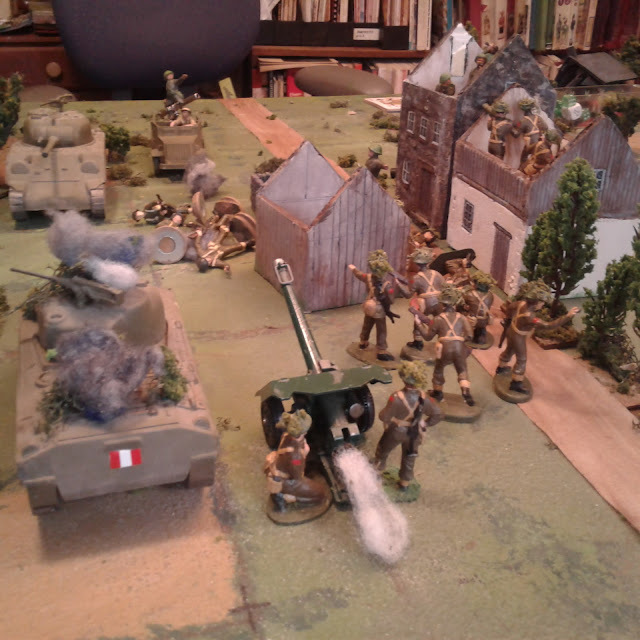 The basis of this was a collection of 30mm figures, my first metal wargame figures, that I bought in 1973. The figures were originally commissioned for a diorama of the 1759 battle on the Plains of Abrahams for a museum in Quebec which I once had the opportunity to view. Mine were part of the surplus which a dealer was selling off and have probably fought less than a dozen battles in 35 years despite being near and dear to my heart. I finally found just what they have been needing, a new home where there are some of their kin and where they will see the light of day and get to fight again. 11. Along the Nile. 25mm (!) 1807 Egypt. 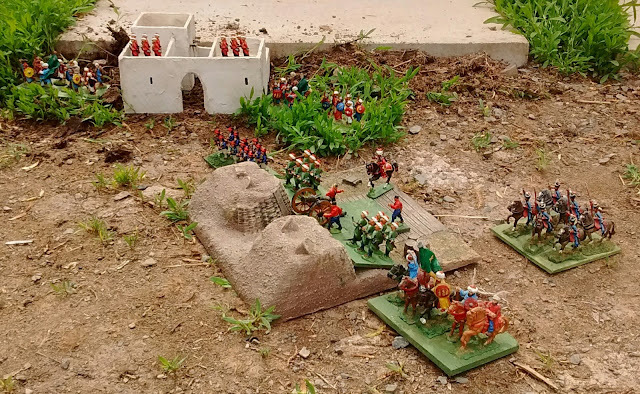 A CANCELLED nascent Portable Wargame using molds and figures already in hand. Maybe one day.